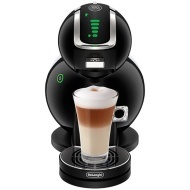 alaTest has collected and analyzed 48 reviews of Nescafe Dolce Gusto Melody III by DeLonghi. The average rating for this product is 4.6/5, compared to an average rating of 4.4/5 for other products in the same category for all reviews. People are impressed by the durability and design. The capacity and performance are also mentioned favorably, whereas the noise and reliability get less positive comments. Views are divided on the price. We analyzed user and expert ratings, product age and more factors. Compared to other products in the same category the Nescafe Dolce Gusto Melody III by DeLonghi is awarded an overall alaScore™ of 87/100 = Very good quality. That coffee taste exactly as it was meant to taste, every single time. So easy to use and the coffee is great. 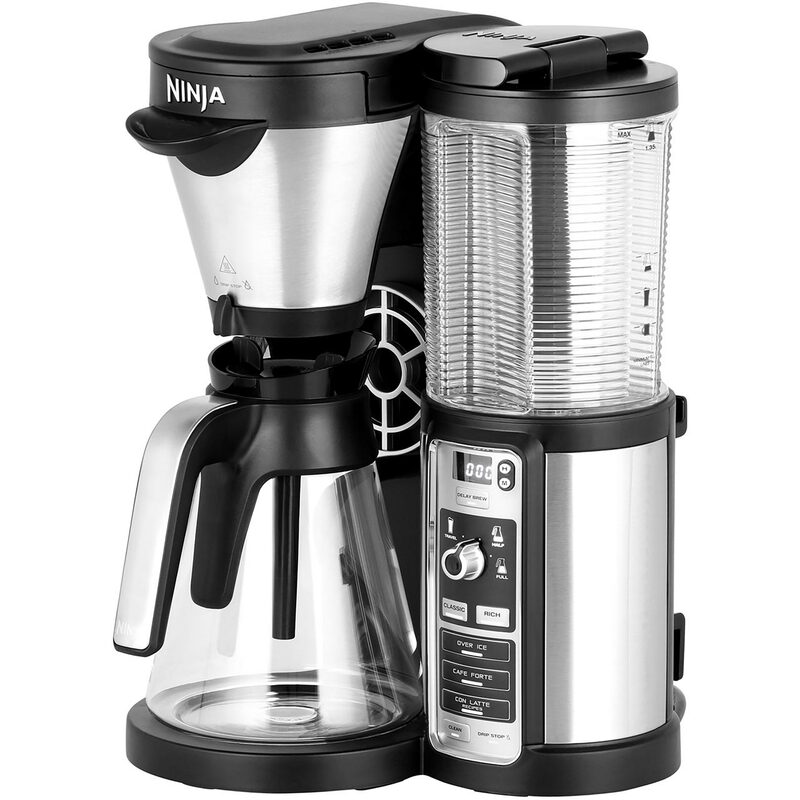 Easy to make whichever kind of coffee or chocolate you want. Heats up quickly. Good sized water container. Automatic measures. Nothing really. Everything about it is better than the Nespresso we have had for a few years which cost about the same.